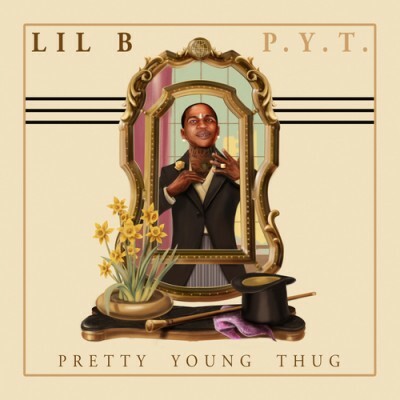 Old news at this point, but I produced the beat for a track off Lil B‘s latest mixtape, P.Y.T. / Pretty Young Thug called Cold Case. SPIN was nice enough to blog about the track and pick it as a Rap Song Of The Week when it came out, you can check that here. Stream/download the track from my Soundcloud below, and download the whole mixtape over at Dat Piff. I’ll be releasing the instrumental version as part of the “Soft Swerve” compilation I’m working on now, but in the meantime you can check it out on youtube. 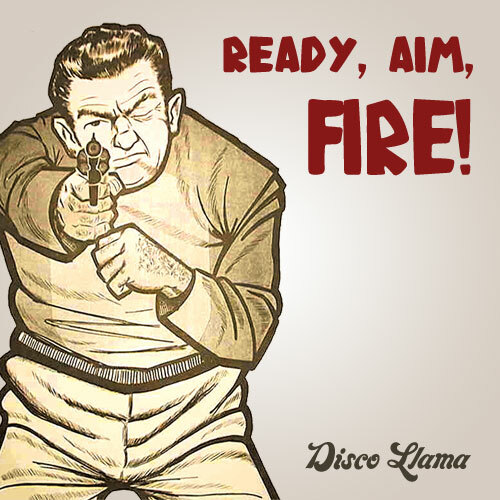 Hey, celebrating spring with a new Disco Llama track. We’ve been sitting on this for a while because we were saving it for the nice weather… It just sounds like that kinda tune. As always, this is a free download, and we encourage everyone to share it around. Tell a friend to tell a friend! I did a remix of the Disco Llama track Disco Jam. Other remixes were contributed by DJ Anubus, and Ben Arsenal + Sophic. Published on March 5, 2011 in Other. 0 Comments Tags: dj anubus, dmc. I have a project with Anubus coming out very soon, so stay tuned. Ironically, it is nothing like the above routine, but it is awesome nonetheless.